This month we're joined by good friends Marc and Annie to discuss our experience and opinions of Cuba, the land of salsa & mojitos…. Not quite! This was an occasion for us when things didn't really go to plan. Travelling is not great all of the time! 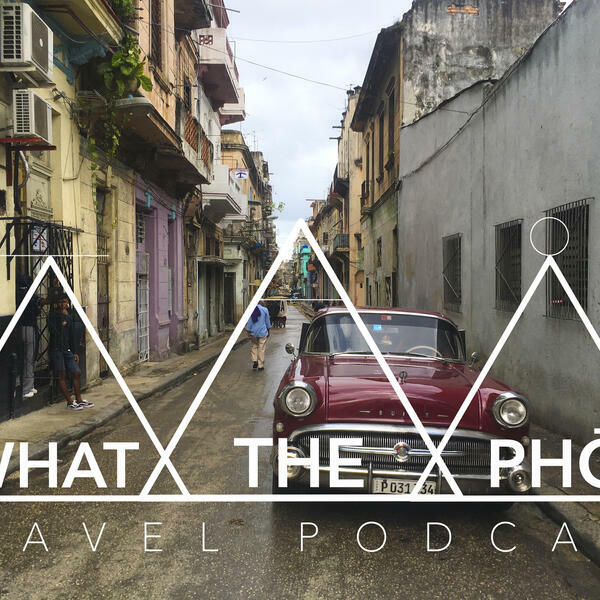 We talk about Cuba's eventful history, the places we visited, plus Nick & Marc go head to head in an epic rap battle, Pitbull style! MR WORLDWIDE, MR 305, HAHA.